Hey y'all! 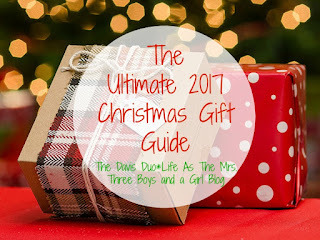 Welcome to another What's Hap-'Pinning' Wednesday - I'm going to also collaborate with the three fabulous ladies I joined last week for another gift guide. Tis' the season! Today is all about the ladies and of course I'm going to be channeling some of the items on my very own wishlist but also great ideas for any woman in your life! We ordered a different color for the sectional (Hilo Flax) The white/cream is great but I love wine and have a toddler! 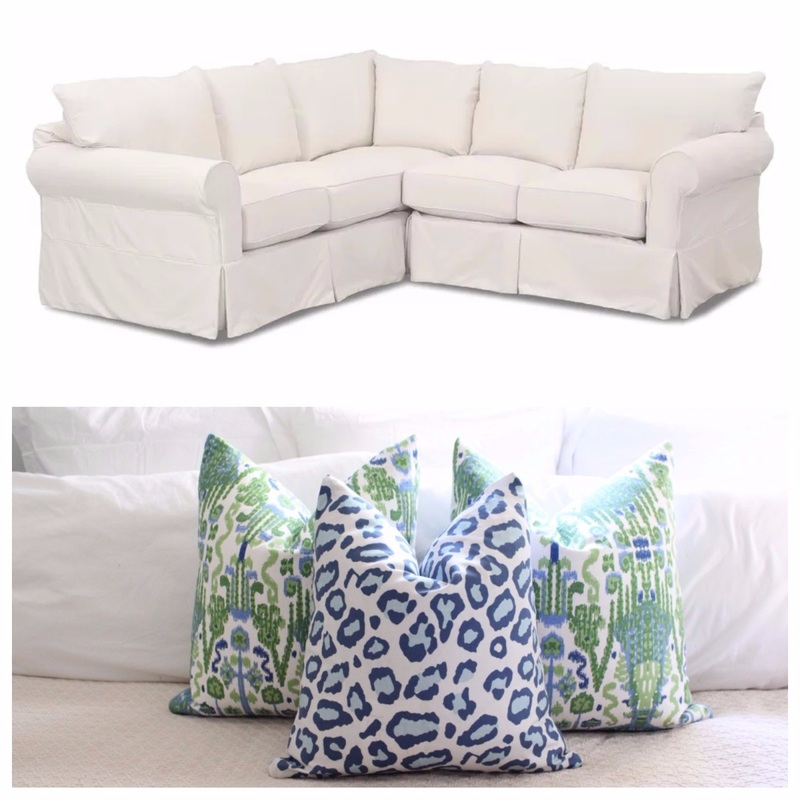 I also added a green monogram to the blue leopard pillows to match the green ikat ones! Check out Wheaton Whaley Designs on Etsy if you're in the market for new pillows or super cute home decor! Y'all, here stuff is too dang cute! 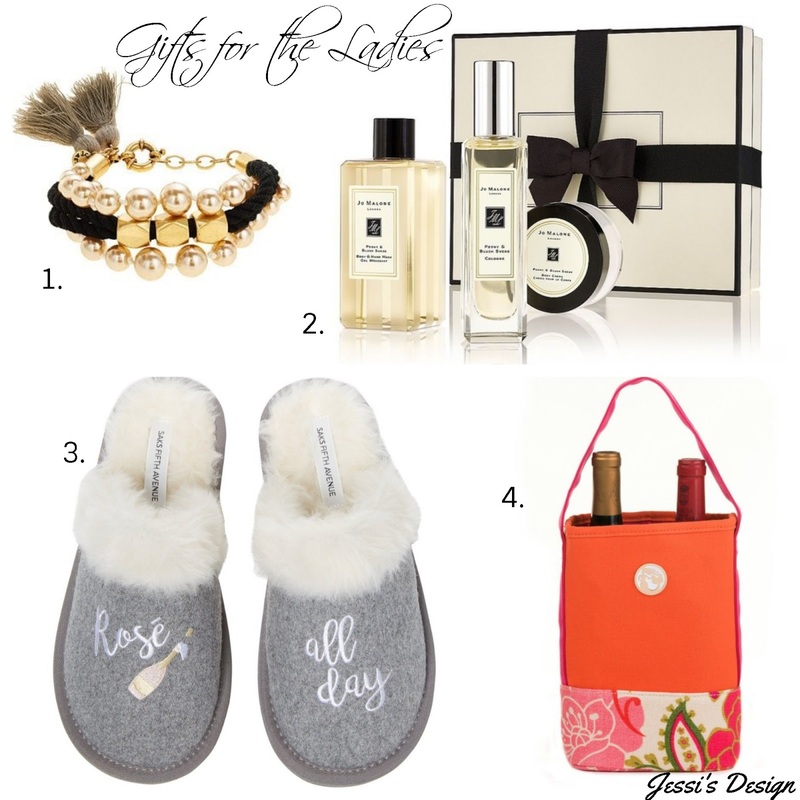 Ok so shifting gears to what we're really here - this week's gift guide! Here are some of the things I've been swooning over lately and also some other good finds for any leading lady in your life! Link up with us as I link up with them! Happy Wednesday y'all! Slippers are always such a great gift. Especially comfy looking ones like that! These are all really good ideas! I really love the perfume set because I never buy that for myself! Your sectional is going to be BOMB! I love those pillows, so adorable! I love getting slippers and those are so fun! Fingers crossed the sectional arrives on time or early! Obsessedddd with that Jo Malone perfume! Great minds think alike ;) thanks for linking up!! oh man, i have a weakness for slippers. i have like 5 pairs, i love them. those are so cute!! love the blue leopard pillows and the sectional is gorgeous! but yeah i feel you, i don't care how many people on pinterest have white couches, that will never ever ever happen in my house! I want those slippers. Soooo cute and soft.